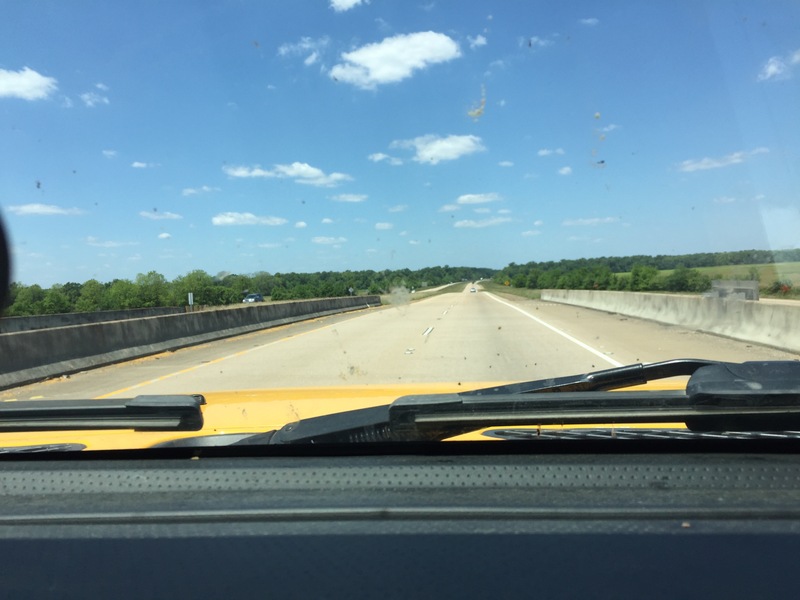 i drove along the Prairie terrace to Baton Rouge and then spent more than an hour crossing the basin before turning north on I-49 at Lafayette. Although I was in the Quaternary alluvium the land rose because the Qal tends to fill river valleys. Here is one of the many rises I crossed northward; they are oriented E-W.
As I neared Alexandria there were more smaller ridges. 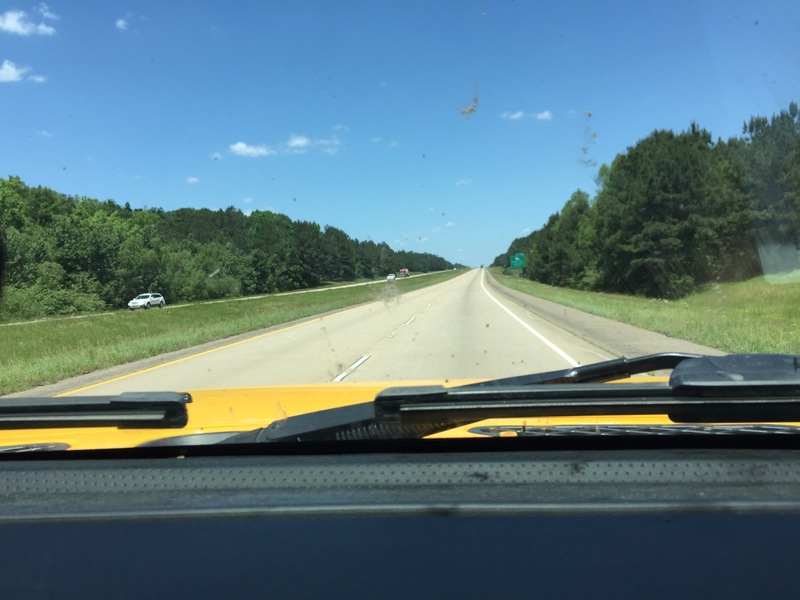 I crossed over the alluvium of the Ouachita R just before arriving. Here are some of these smaller ridges. I am probably on the Intermediate (older) terrace now.